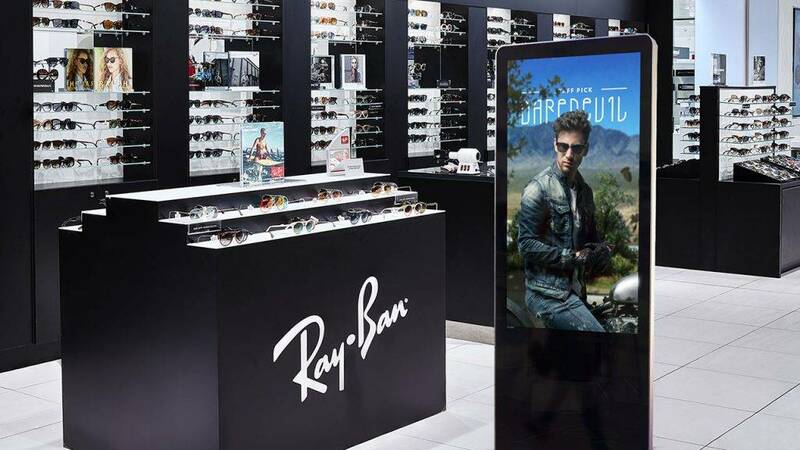 The most powerful Digital Signage! 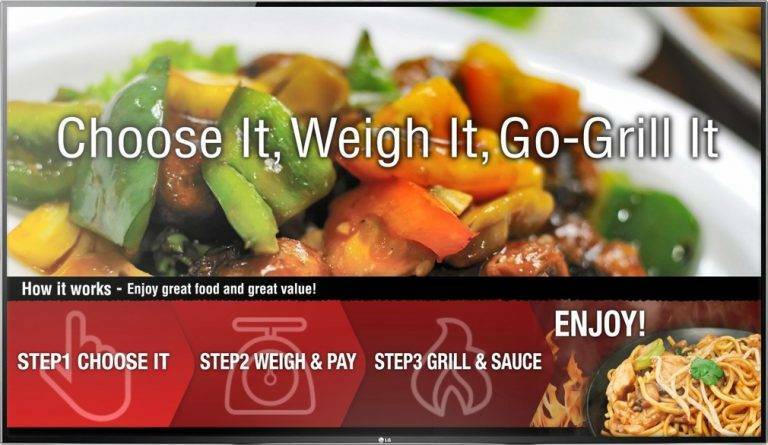 Whether you are a pizzeria that needs to display delicious slices, a bank that wants to showcase their community initiatives, or anyone in between, this is the digital signage system for you! 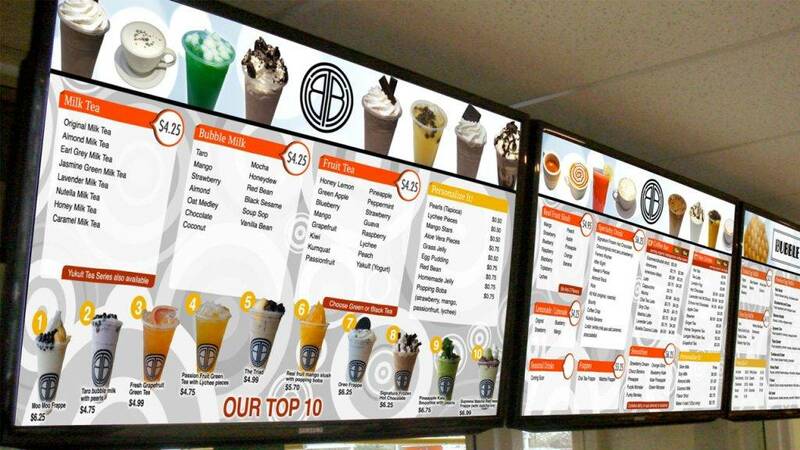 Attract more customers and boost your sales immediately with NexSigns. It’s easy to get started! Bring in more customers by showing what your customers are looking for. 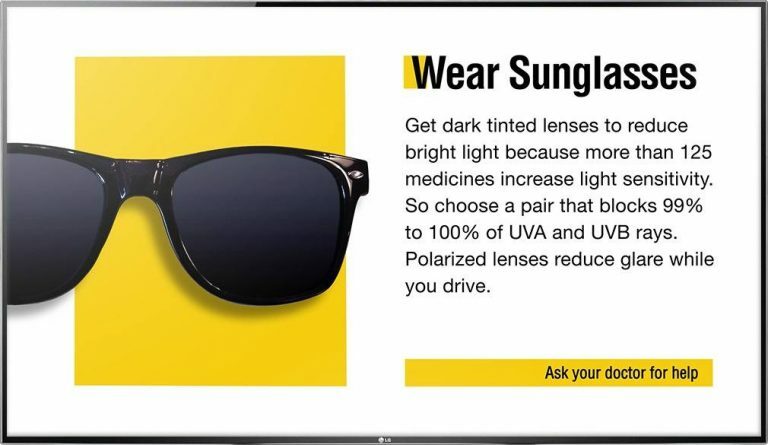 Research shows that 62% more people notice information on digital signage than on regular signs. 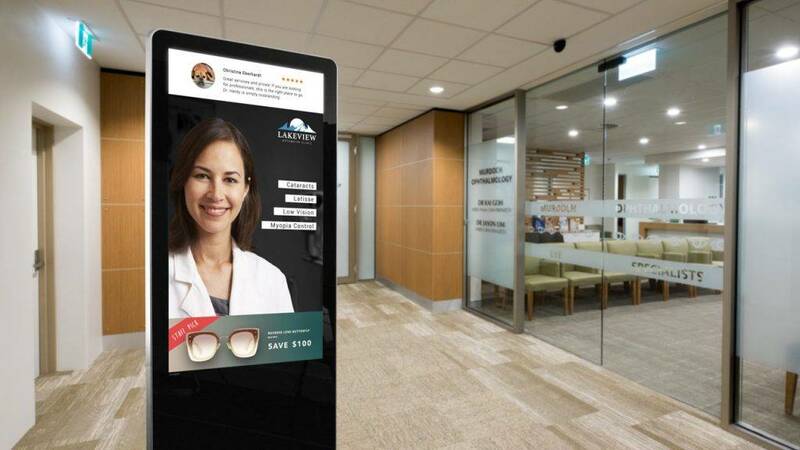 For people who wish to do it themselves, NexSigns provides all of the necessary tools to make it happen. We also offer a total solution to take care of your whole project from start to finish. 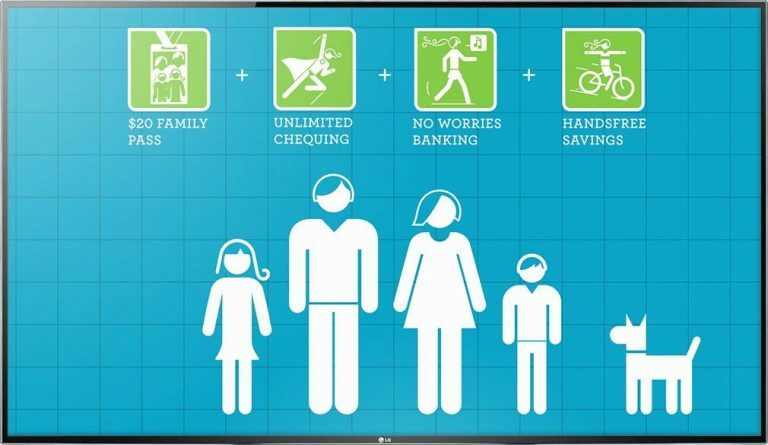 You can easily set up your digital signage in minutes. 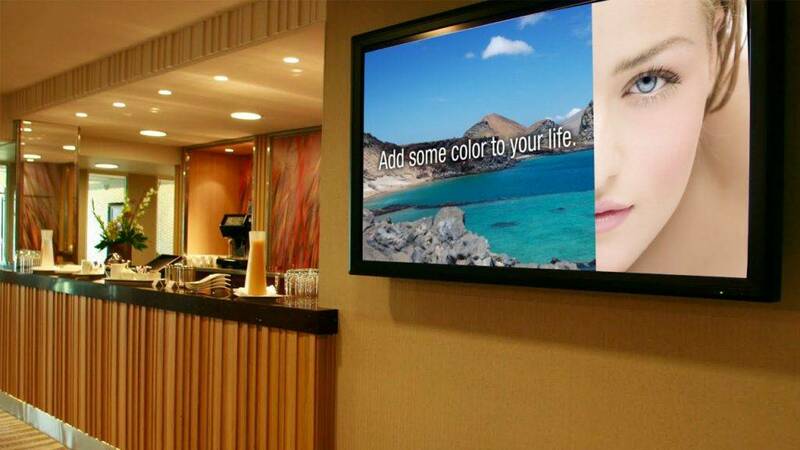 Plug in the digital signage computer (Nano-PC 3) to any TV and you’re ready to showcase anything. Got an instant promotion? 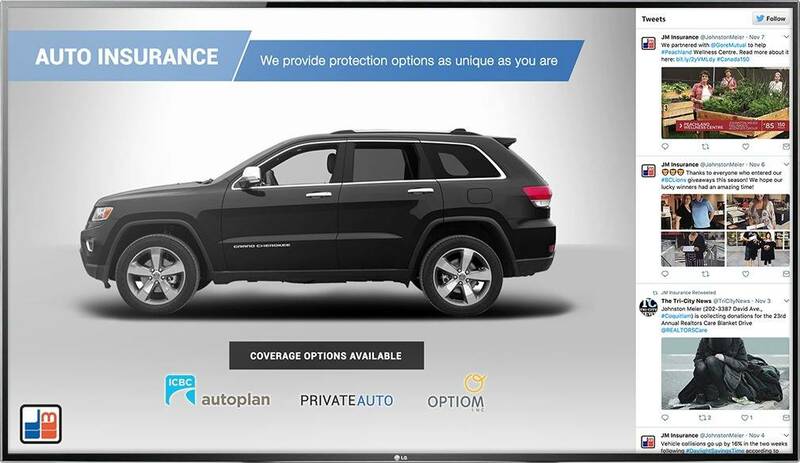 Update your digital signage in minutes from your desktop, laptop, tablet, or mobile phone. There’s no contract to lock you in. 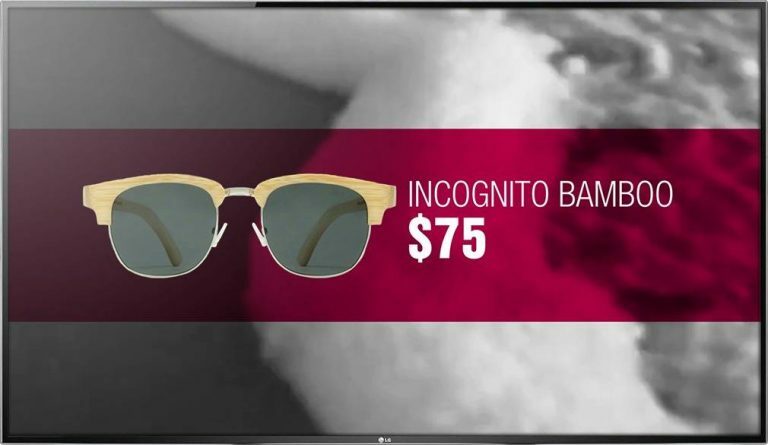 You own the device once it is purchased. There’s no multi-year terms you need to sign. 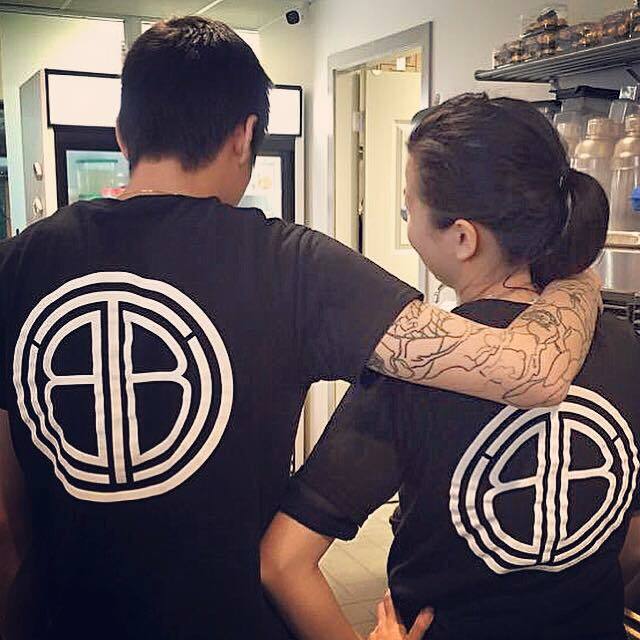 We maintain a full-time graphic design team so you don’t have to. 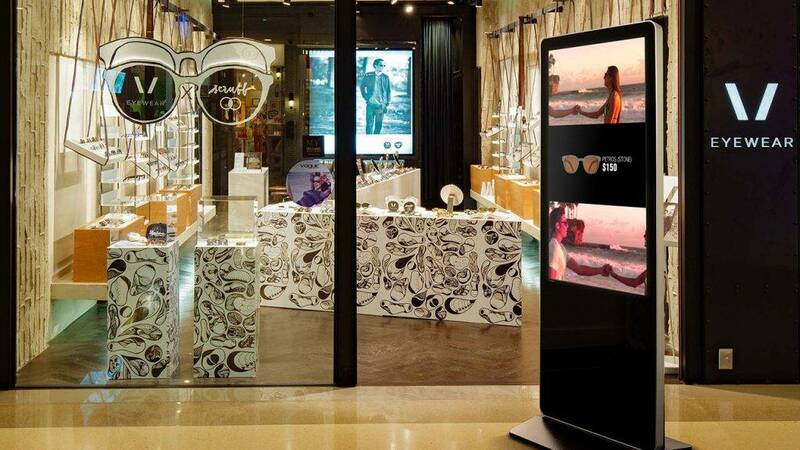 Our industry-leading designers will be able to work on your project within your given budget. We will work with you to put together a digital signage solution that will satisfy both your budget and your expectations. It’s fast and easy to set up your digital signage. 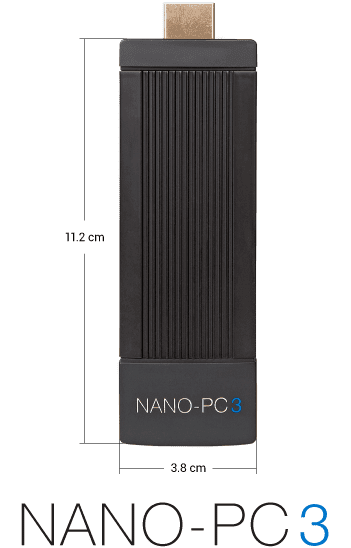 Simply plug the Nano-PC 3 to any HDTV and it transforms into a premium level digital signage system designed for your business. 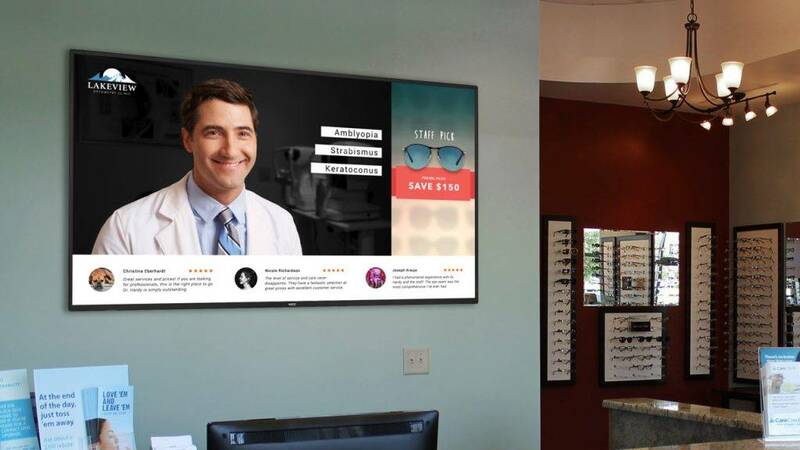 Depending on your objectives and needs, you can kick started your digital signage experience by simply selecting an editable design template from our template library or get a customized design tailored to your business. "WOW! 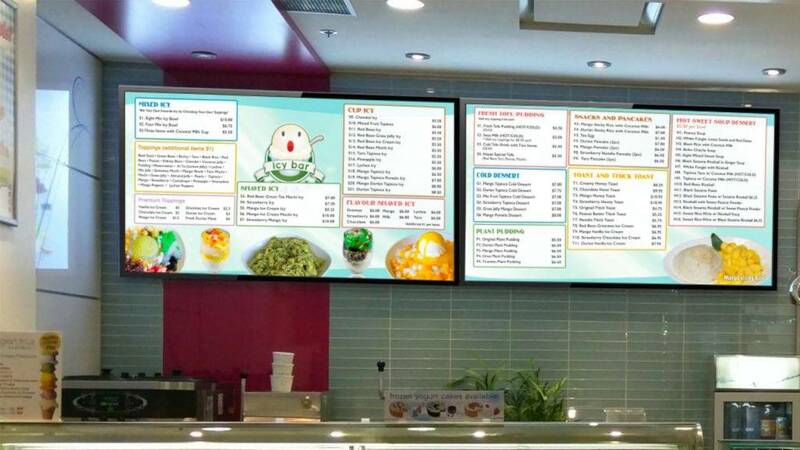 After replacing our traditional display, it was clear how much better the digital menu actually looks. 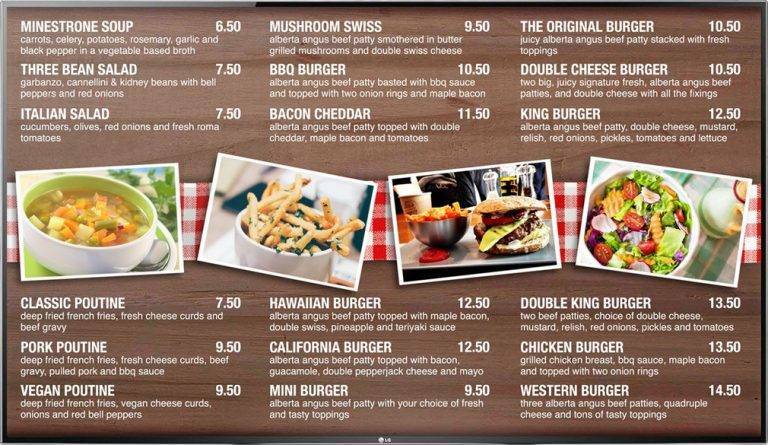 New customers are drawn towards it and it’s making the ordering process much smoother." 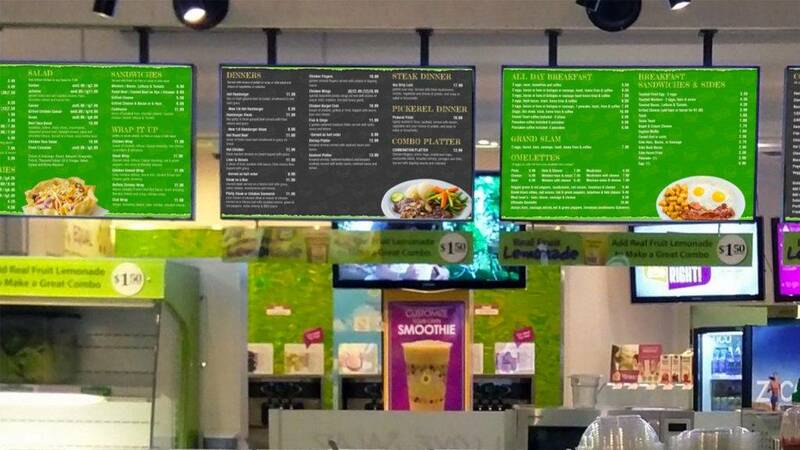 "It's obvious that the use of digital menu boards immediately triples the amount of customers compared to other stores within the same food court. This is really the game changer." 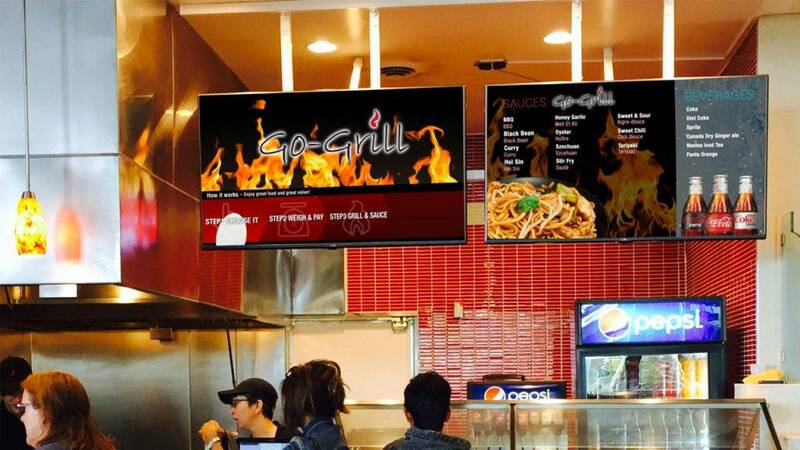 "NexSigns digital signage takes away the hassles of long waiting time when it comes to making changes to our menu boards. 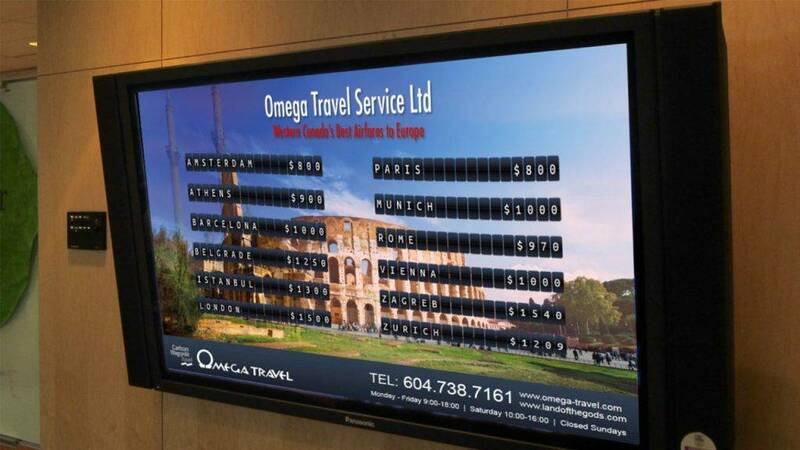 We can now make changes on our signage within minutes and from anywhere thanks to NexSigns."